Mark Hamill has shared on Twitter a full image of the demon doll Chucky he is voicing in the Child's Play remake. "He's more than a toy... He's your best friend! Your first full look at Chucky is here. Don't miss @ChildsPlayMovie, in theaters June 21st. 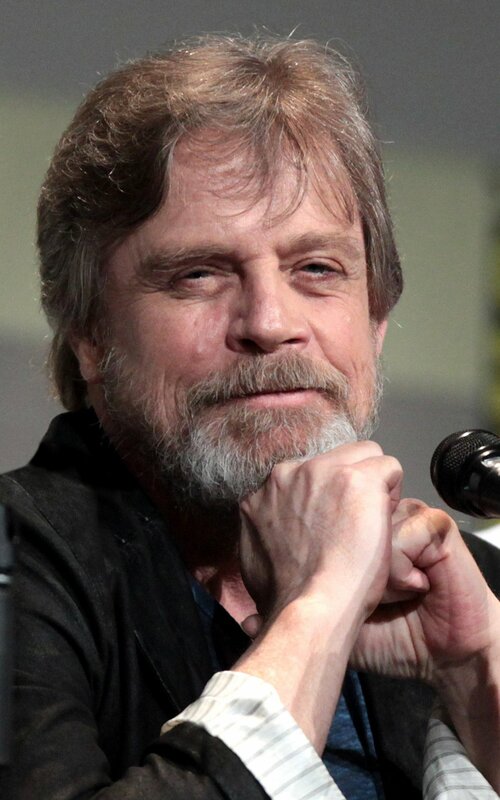 #ChildsPlayMovie #TimeToPlay," Hamill captioned the photo of the boy doll with red hair and huge brown eyes. The haunted toy is wearing a striped shirt, denim overalls and sneakers, and holding a huge knife. There are shadows across Chucky's face and the doll is set against a dark background. Starring Aubrey Plaza, Gabriel Bateman and Brian Tyree Henry, the horror movie is due in theaters on June 21. It was directed by Lars Klevberg and written by Tyler Burton Smith. The film is a remake of Don Mancini's 1988 movie, which has spawned six sequels, most recently Cult of Chucky in 2017. A Chucky television show led by Mancini is also in the works. Brad Dourif lent his voice to Chucky in the previous installments in the franchise. Neither Dourif nor Mancini are involved with the remake.